Chandigarh is certainly one of the biggest and well-planned cities in India today. They have their own administration for the issuance of the driving license. The process is easy but quite a lengthy one. Many people are not aware of the process to so they took help of others. But now you don’t have to because here we are going to mention the detailed process so that you could easily get a driving license. 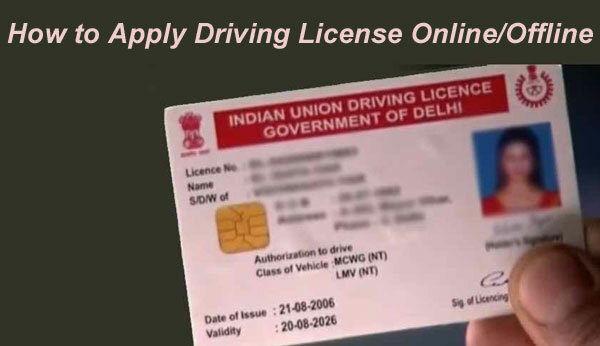 The learner’s license is valid only in the state while the permanent driving license is valid all across the country. To apply for a two-wheeler license, the age of the applicant must be 16. To apply for a four-wheeler license, the age of the applicant must be 18. To apply for a commercial license, the age of the applicant must be 20. The applicant must have good physical condition to apply for a license. Visit the official website of Chandigarh transport and download the application form. The link to the website is http://chdtransport.gov.in/. Take a print out in A4 sized paper. Now, fill up the application form with all required information. You can check the details on how to fill up the form by clicking on the link http://chdtransport.gov.in/Forms/FilesDL/PLLO.pdf. Now attach xerox copies of all required documents and submit the form to the nearest RLA office. You can also apply online via the link https://parivahan.gov.in/sarathiservice/newLL_displayNewLL.do. The procedure is same fill up the form, and upload scanned copies of all required documents before submission. After submission, take a print out of the acknowledgment slip. Visit the nearest RLA office for all original documents for verification. After verification, the learner’s license will be issued. You will get it within 15 working days. The charges are Rs. 100. For permanent license fill up the application form. 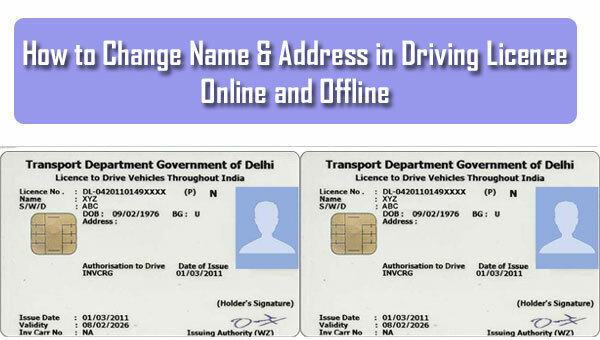 You can get the form by clicking the link http://chdtransport.gov.in/Webpages/Regular_Licence_CL.aspx. Visit the RLA office with the filled up application form, required documents, and learner’s license. Pay the fee of Rs. 250. Book a date for the driving test. If you pass the test, your driving license will be issued and sent to you via post.